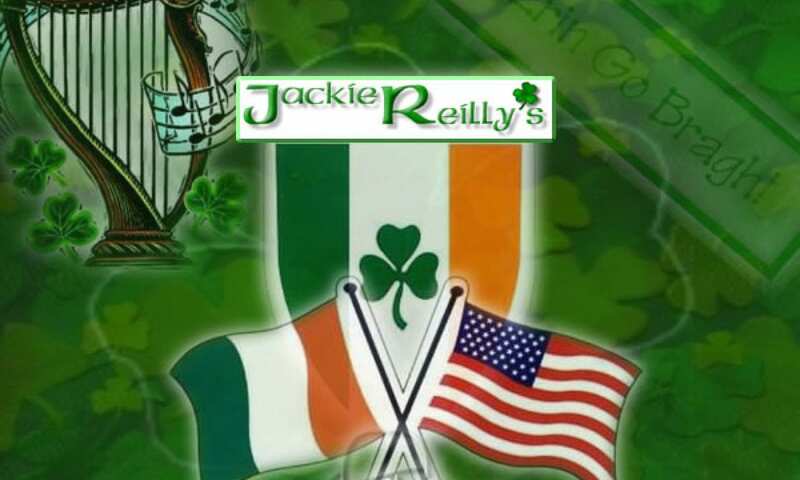 Welcome to newest version of the Jackie Reilly’s Irish Pub & Restaurant web site – now we can be seen on any device. Come and visit our “Taste of Ireland” in Bethpage Long Island New York. 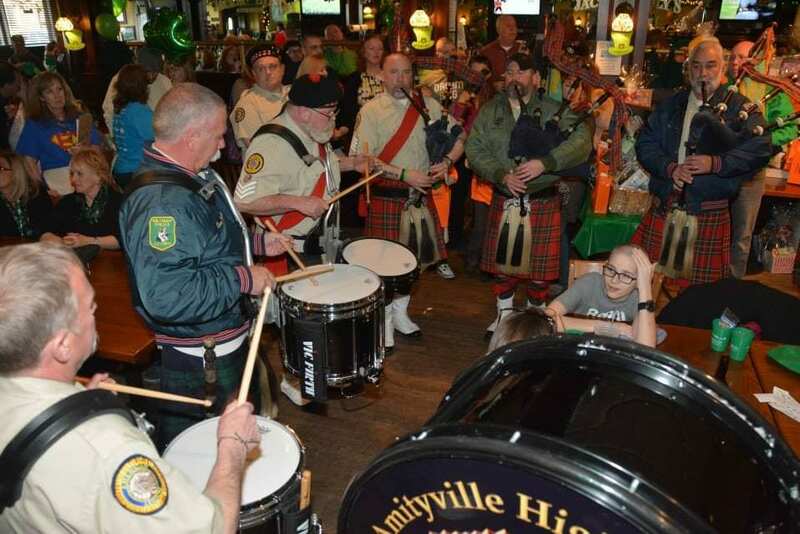 Enjoy our Irish Pub & Restaurant.